This entry was posted in Miscellany and Fun by teegee. Bookmark the permalink. 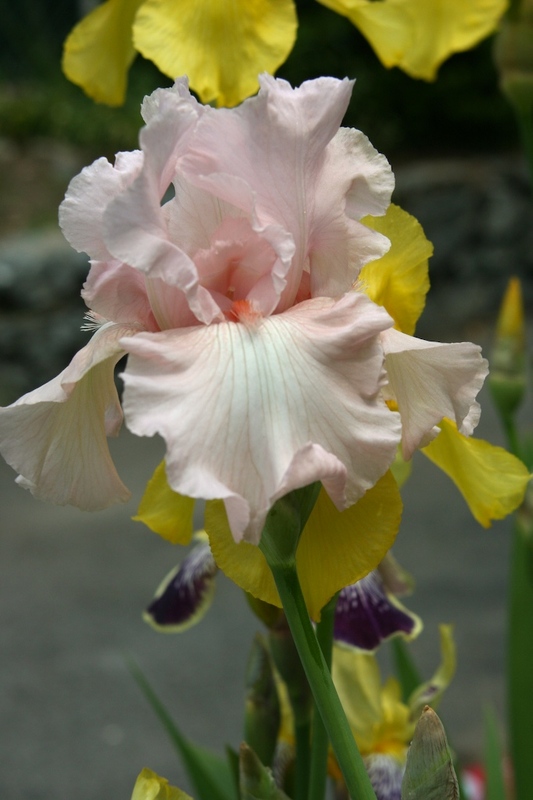 Beautiful pink iris! I have some of the yellow ones… and some washed out purple. 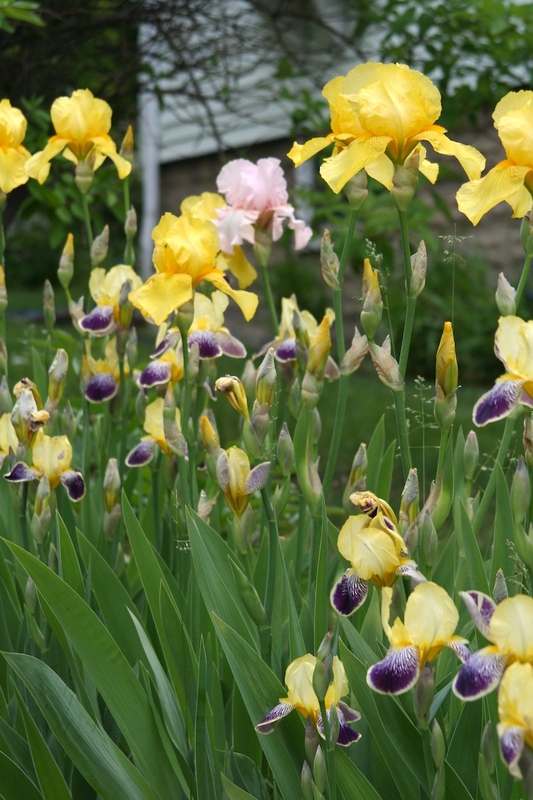 Isn’t it early for the irises? seems like it to me. 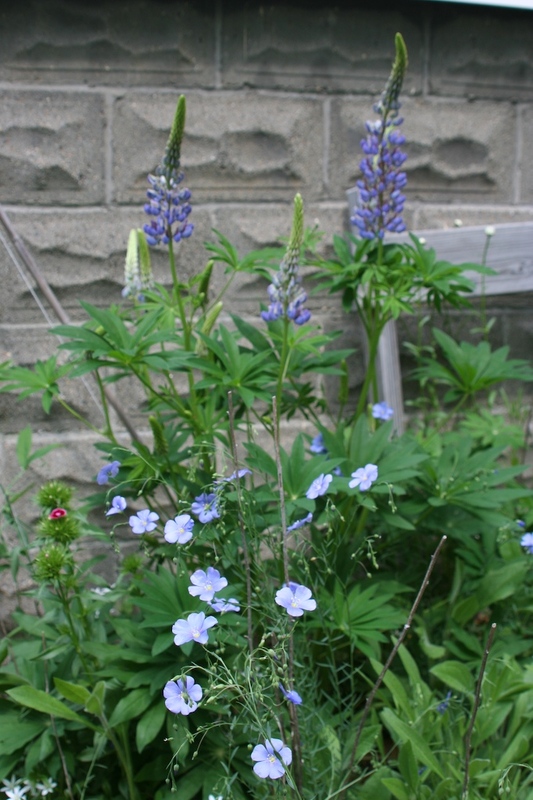 But everything is blooming in my yard too. I miss having lilacs. 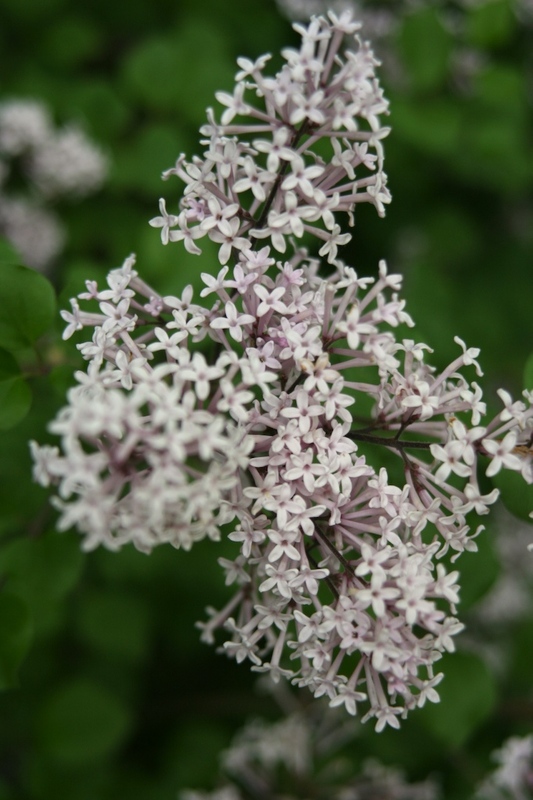 I have 2 lilac trees that are doing well… lilac bushes don’t like my yard. Too close to a walnut tree I think! i can almost smell both the irises AND the lilacs from here! I’m so sad- the lilacs took a beating in the rain we had so the blooms are gone. 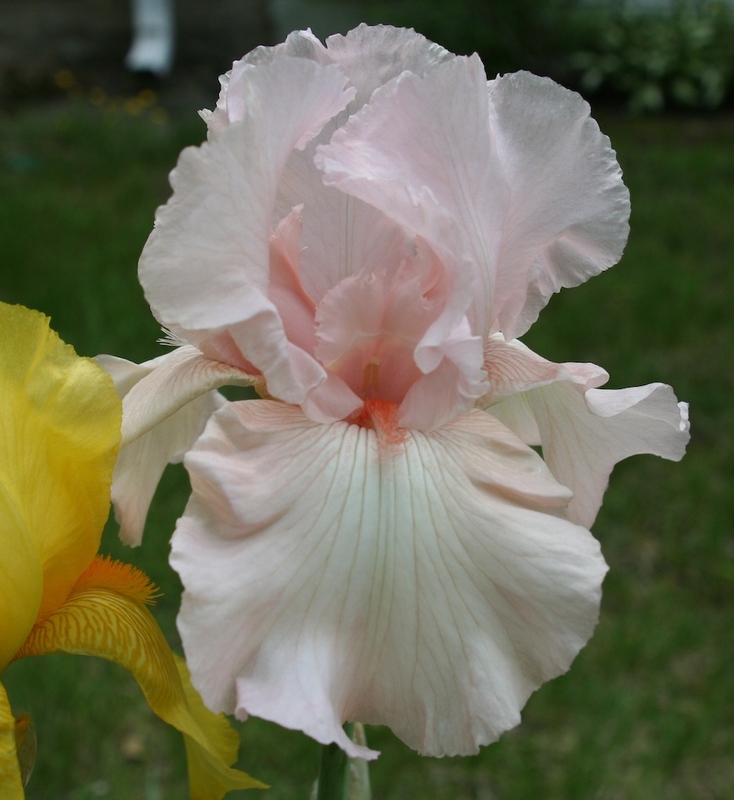 The irises are hanging in there though. There are a total of 6 pinks now. I have a deep maroon that will bloom later this month probably.